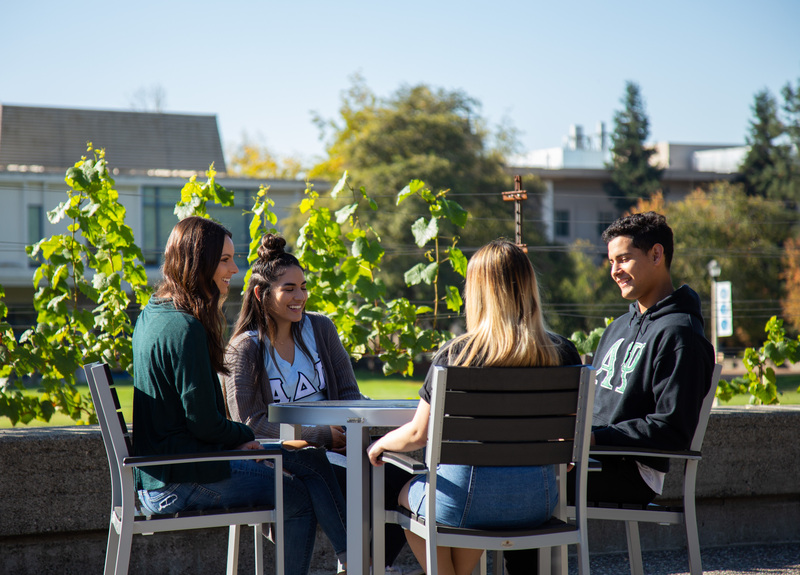 Student Involvement strives to enrich the student experience through co-curricular opportunities that foster getting involved, making connections, leadership and professional and personal growth. There are over 120 clubs and organizations ranging from academic/departmental, multicultural, spiritual, political, social, special interest, performing arts, Fraternity and Sorority life, and competitive sport clubs and so much more. Student Involvement creates and implements social and educational events and programs to help build community, spirit and traditions at SSU! Why Get Involved On Campus? Gain new skills and experience: leadership, communication, problem-solving, group development and management, public speaking, and much more! Studies show that the more engaged and involved a student is on campus, the better time management skills they will need to devise and rely on. Make your college life exciting and challenging by getting involved in one or more student clubs and organizations on campus. Check out the Club/Organization Directory! “I've become a better leader through joining FAASSU and I've learned to apply the leadership skills I've gained to all aspects of my life." "Being involved has been the most significant catalyst that led to all of the great opportunities I have been presented with throughout my college experience." "I am now more outgoing, more involved with my campus and humble because of my job with Student Involvement. This job has given me more opportunities throughout my college life, and I am so thankful to be part of a job that has so much meaning and influence. What I hope everyone gets out of coming to events hosted by Student Involvement is a sense of joy and belonging." "Working in Student Involvement has allowed me to meet many people, get out of my comfort zone, and become a more sociable person. 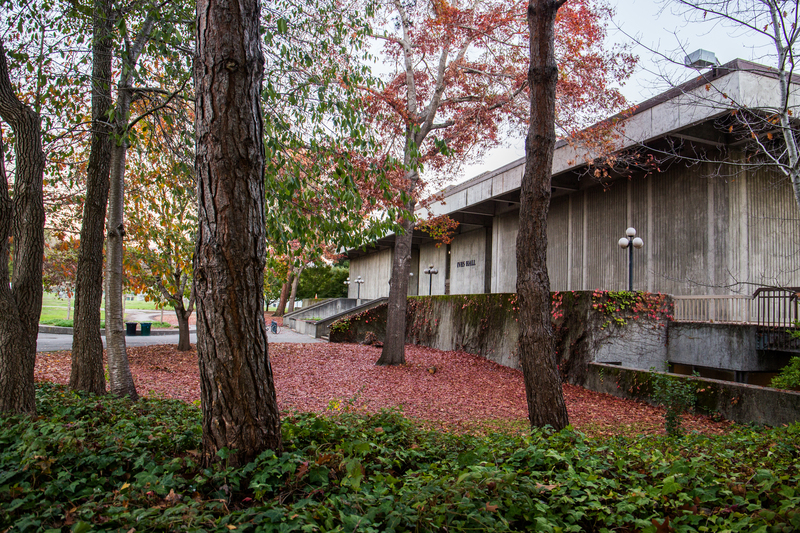 I love being "In-the-Know" about majority of the events happening on campus; it gives me a strong sense of belonging here at Sonoma State University and we hope that others feel the same way." 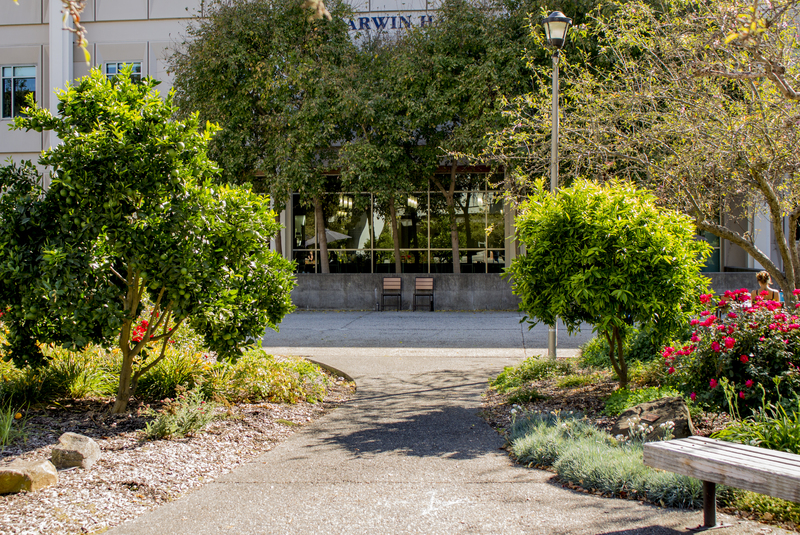 "Being involved at Sonoma State has given me opportunities I never would have expected and it has helped me grow as a student, a leader and as an individual. I have had many opportunities in clubs and organizations such as Panhellenic and Women's Club volleyball that have brought me new friends and constant activities to participate in."